To became the first choice of mid-range buyers, Sony has launched it’s best mid-range smartphone, the all new Sony Xperia C4 Dual along with Sony Xperia C4. Sony Xperia C4 Dual featuring Dual-SIM, 64-bit Octa-core SoC, 5.5″ Full HD (1080×1920 pixels) display, Android Lollipop, 13-MP + 5-MP Camera slated to be available from June 2015 will be priced approx. $345 (Approx. Rs. 22,000). 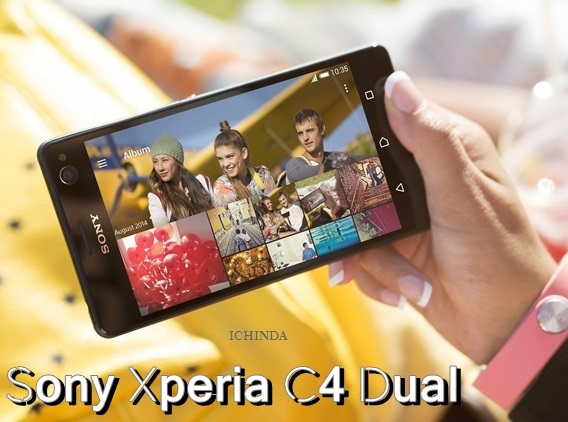 Sony Xperia C4 Dual will take on Xiaomi Mi4, HTC 826. The all new Sony Xperia C4 Dual support Dual- SIM, 4GLTE, NFC, Wi-Fi, Bluetooth, USB, GPS and FM Radio comes with a bigger 5.5-inch Full HD (1080×1920 pixels) display with Bravia Engine 2 and sports a Super Vivid mode for amazing picture quality and video quality from every angle perfect for watching movies, playing games and reading e-books. battery Stamina and Ultra Stamina modes. At last Few Honest word, Sony Xperia C4 Dual is coming to rule the mid-range smartphone market. What you think? Please be open to give your view.